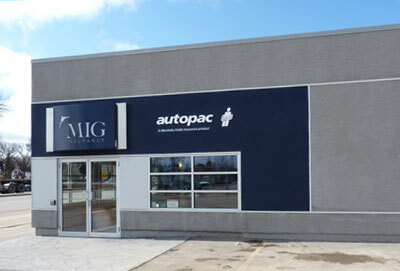 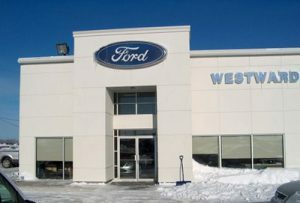 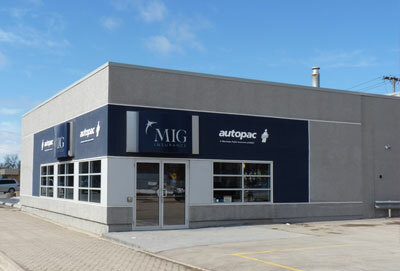 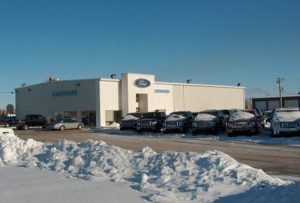 This project for Westward Ford in Portage La Prairie consisted of a new exterior facade as well as an extensive renovation to the building. 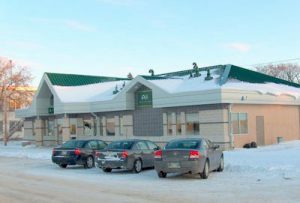 The Gladstone branch of Austin Credit Union was a new construction project, built from the ground up by Ellwood-McRorie Ltd. This project entailed the complete renovation and conversion of an existing car dealership and garage to a beautiful open concept office building. 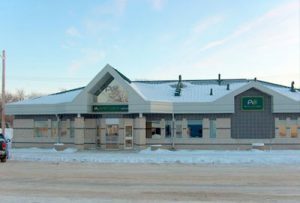 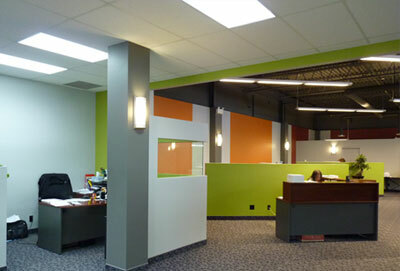 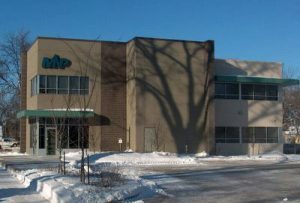 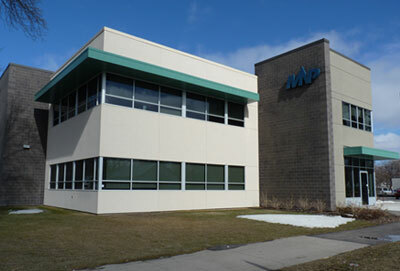 The MNP office is a new building in the heart of Portage La Prairie.